AGVA Brass Collection of bags is inspired by the mixed styles of city and urban, masculine and feminie, casual and dressy looks. 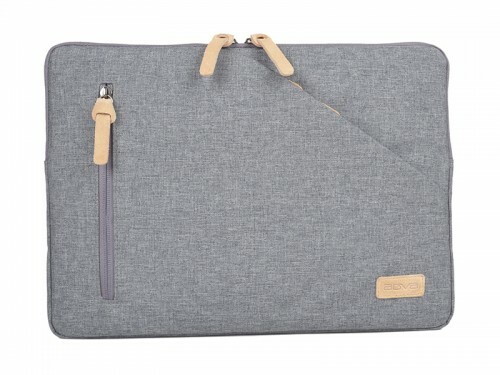 With its polished exterior and roomy interior, the Brass collection of backpacks and laptop cases bring out your inner fashion sense. 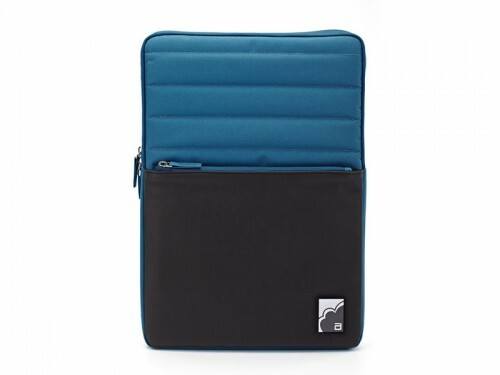 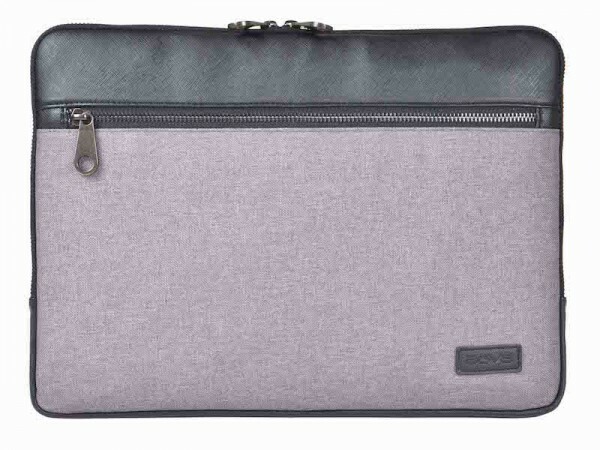 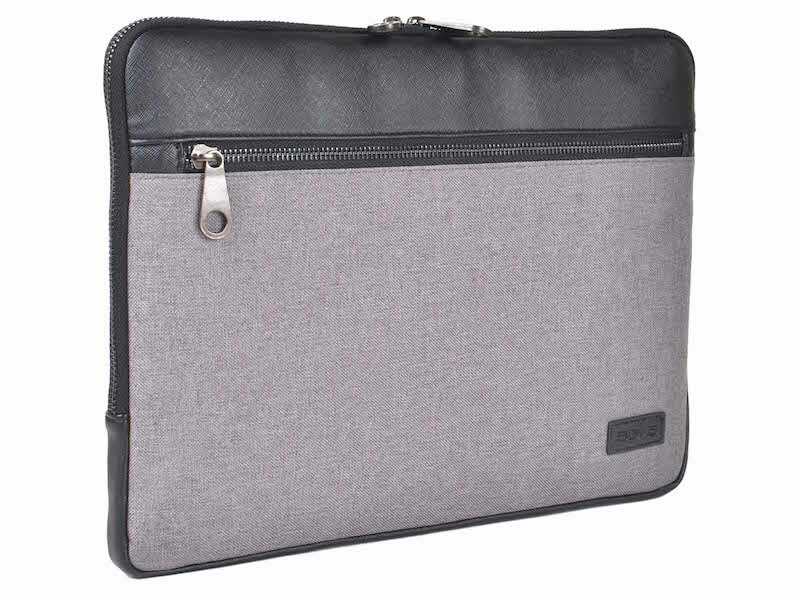 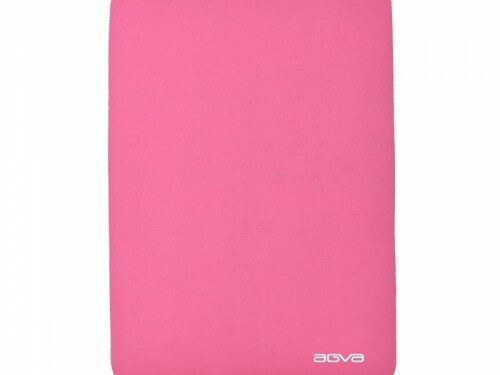 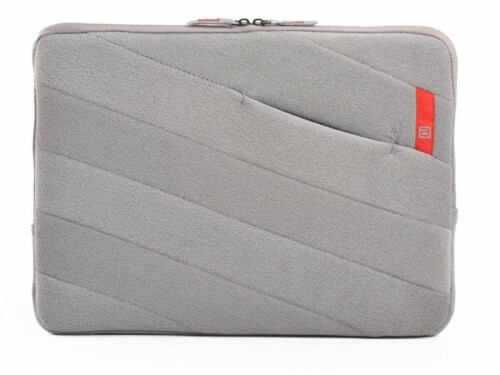 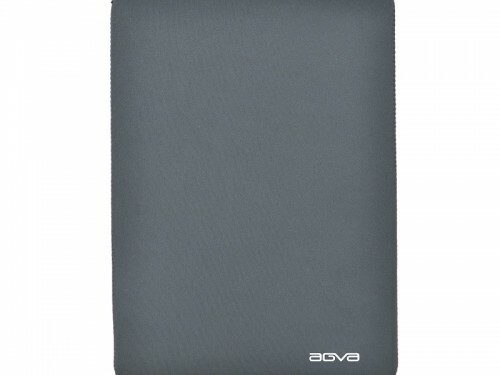 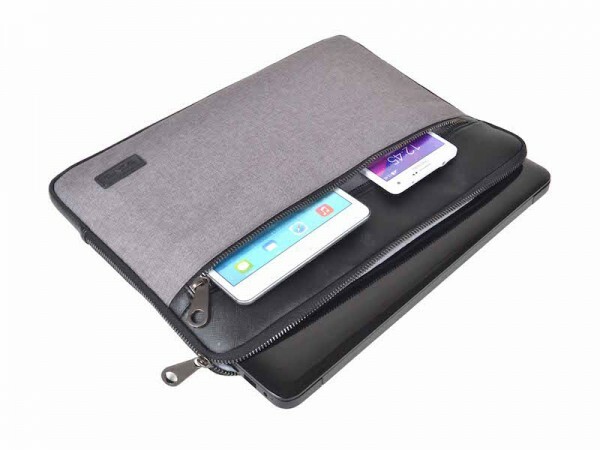 The 13” MacBook Neo pocket is your basic slim cover for your MacBook Air or MacBook Pro. 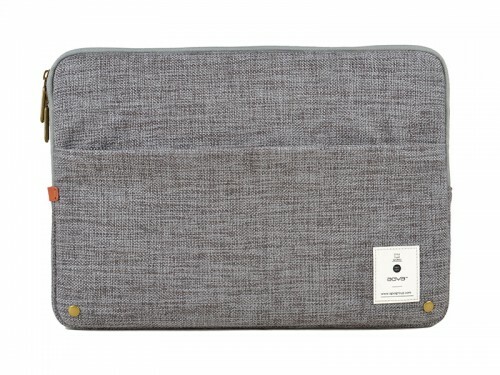 The single top loading pocket makes it easy to insert and remove your MacBook with ease.